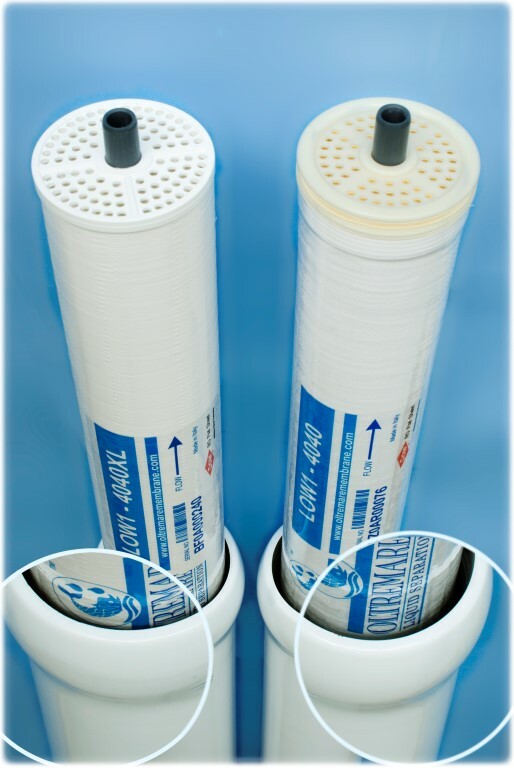 OLTREMARE is an Italian Company Founded in 1989 as a distributor of chemical products and manufacturer of spiral-wound reverse osmosis elements for the field of water treatment through its technical-oriented organization. Reverse osmosis is a technology that is used applying a strong pressure to the more concentrated water, that is rich in pollutants, letting it move through an osmotic semipermeable membrane to transform it in pure water. In this way, nearly 100% of the organic substances can be removed, as well as 80% of the inorganic ones, maintaining the optimal amount of mineral salts. Water is an invaluable asset for the Human Being, but very often we forget to preserve it at the best way because we think, wrongly, that water is an inexhaustible and always available asset. So we do not waste it or make it dirty, because dirty water is the world’s biggest health risk, and continues to threaten both quality of life and public health. For this reason, Oltremare purifies every type of water through the production and distribution of elements for water treatment, contributing at the safeguard of the nature and water. In addition gaining more knowledge and choosing willful collaborators, we have expanded our presence in a capillary way, through the collaboration of different distributors beyond national borders and through foreign exports. Therefore Oltremare can guarantee you a high quality and a technical and engineering professionality that are decisive with every your need to filtration. Our goal is to pursue on increasingly greater Satisfaction of our Customers, by helping them identify their explicit necessities/requirements and working with them to satisfy and meet their targets/needs. Oltremare was founded in Fano as as a distributor for chemicals and Reverse Osmosis Elements with a predominantly technical organization. 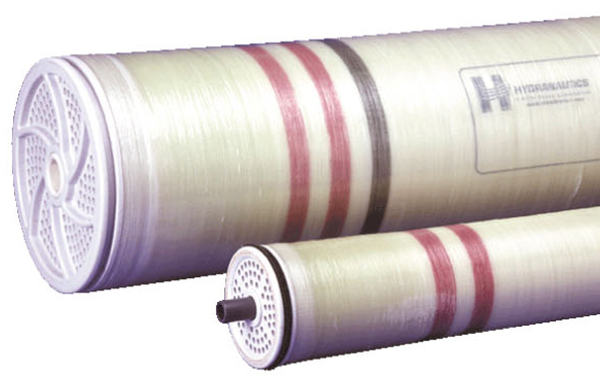 All resources and efforts of the Company were devoted to improve the production and offer a complete range of spiral-wound RO membranes from 2”to 4”, under licence from Hydranautics. 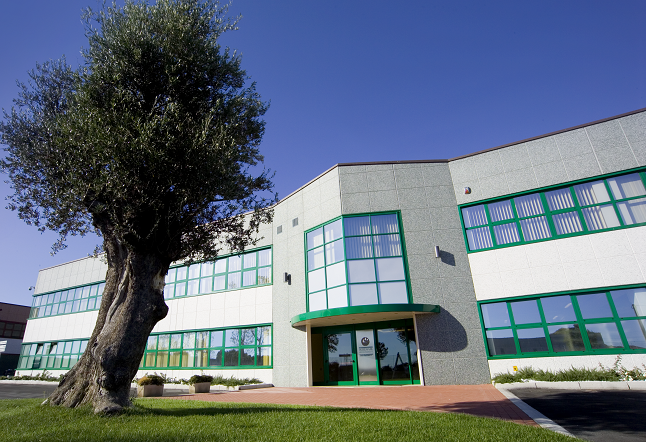 Oltremare moved to the industrial zone located in Via dei Caduti del Lavoro n. 4-6, Fano. 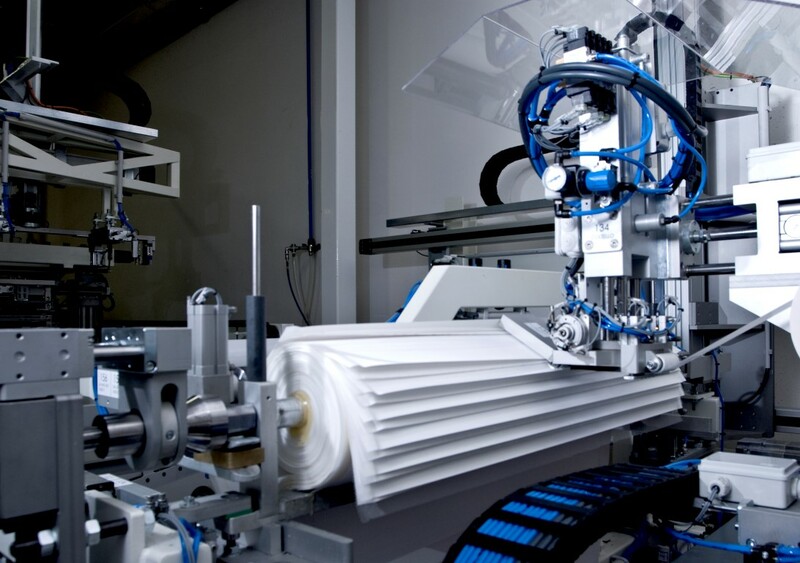 The first custom-made membrane was manufactured for Dometic (Electrolux Group). 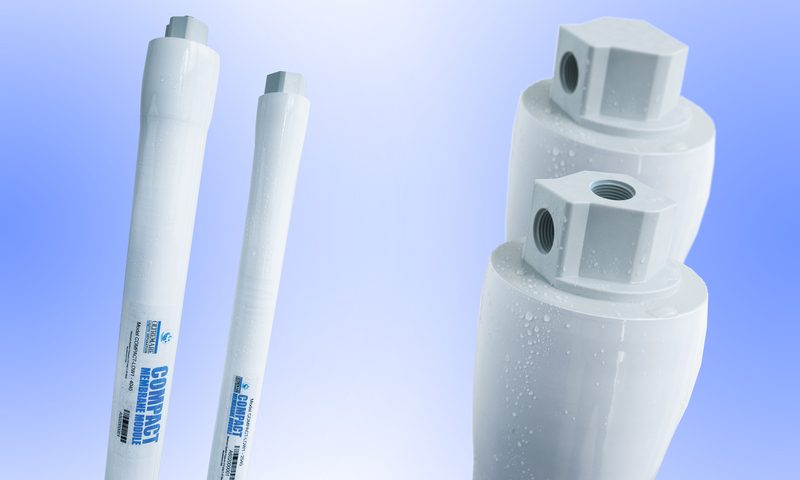 The Company obtains the certification from Hydranautics that the RO membrane elements of sizes 2”, 2,5” and 4”, which are manufactured under their license, are in accordance with Hydranautics product quality and performance specifications. 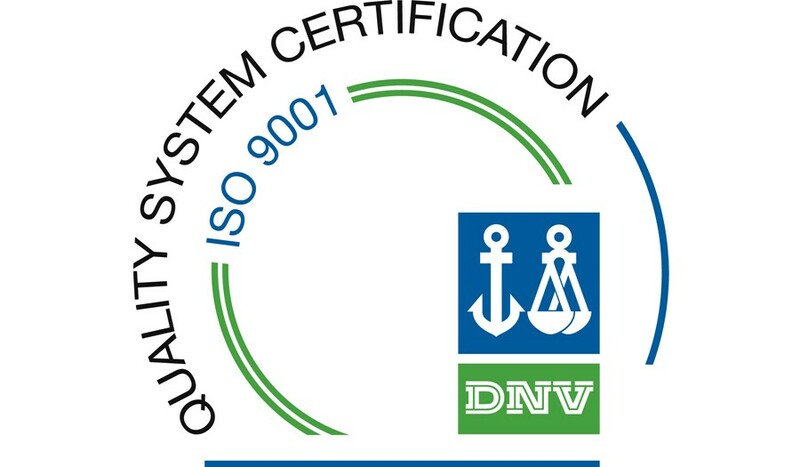 Quality Certification ISO 9001 : 2000 by DNV. Oltremare launches the COMPACT element modules. Completion of the new production and office building located in industrial zone , Via Della Pineta n.23, Fano, with a total area of 12.000 m2 and the company moved to the new premises. Oltremare launches the new model XL Membrane elements and starts the production of its own line of Membrane modules (RO, UF, MBR). The first 440 ft2 Elements are manufactured. 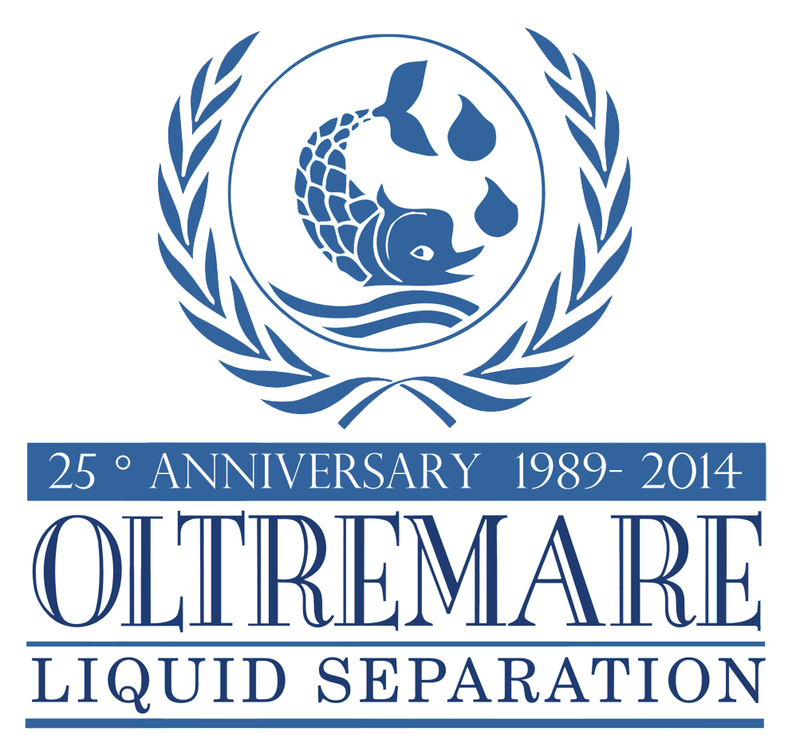 Oltremare celebrates its 25th Anniversary. 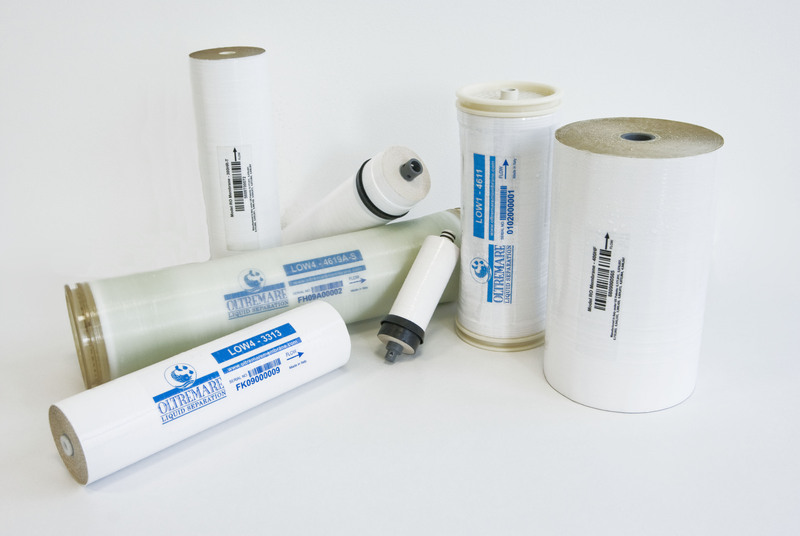 In February 2018, Oltremare S.p.A. was officially acquired by MICRODYN-NADIR, the water filtration unit of MANN+HUMMEL. MICRODYN-NADIR has been servicing customers in many different industries and applications for over 50 years. 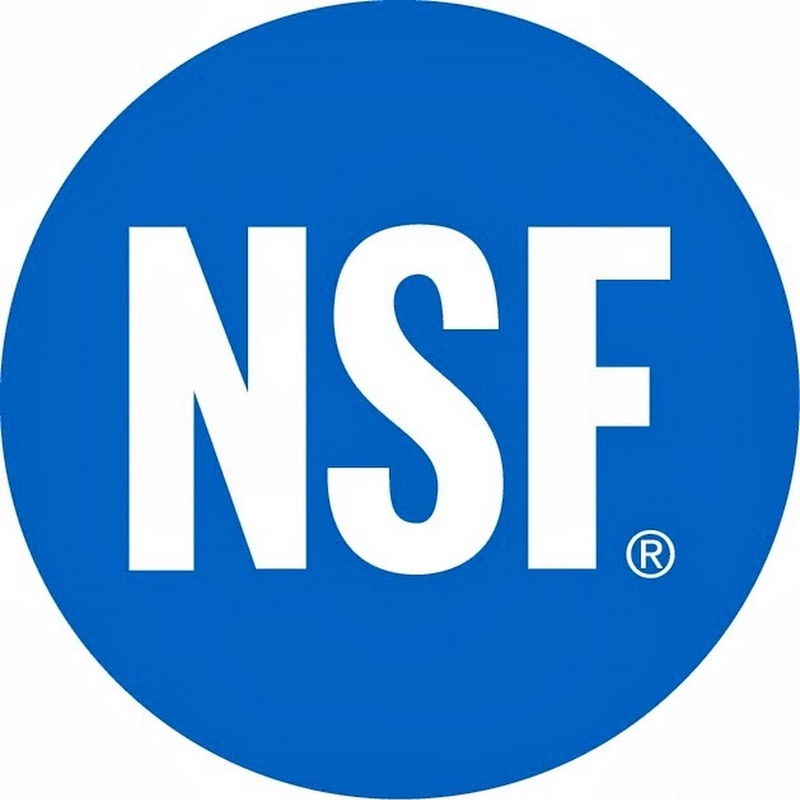 Their range of products includes reverse osmosis, nanofiltration, ultrafiltration and microfiltration membranes plus membrane bioreactor modules. 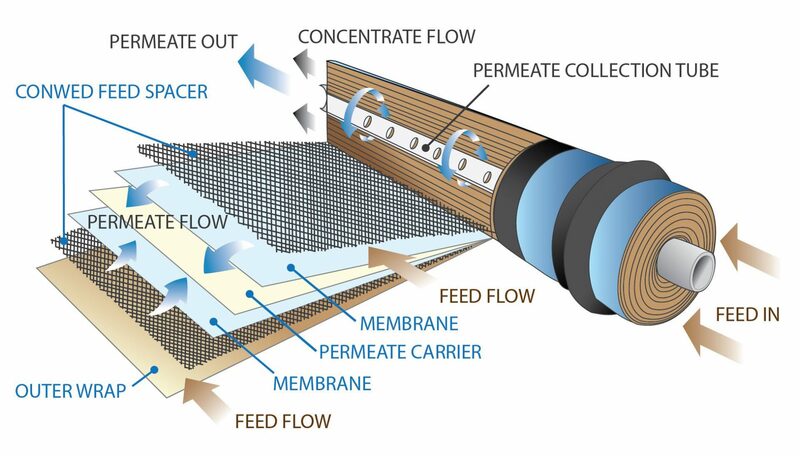 OLTREMARE will continue operating as before, but better now, under the leadership of Marco Nava, who believes that the Oltremare customers will benefit from having more membrane options to meet their diverse application needs as well as having one membrane supplier able to meet all of their requirements.